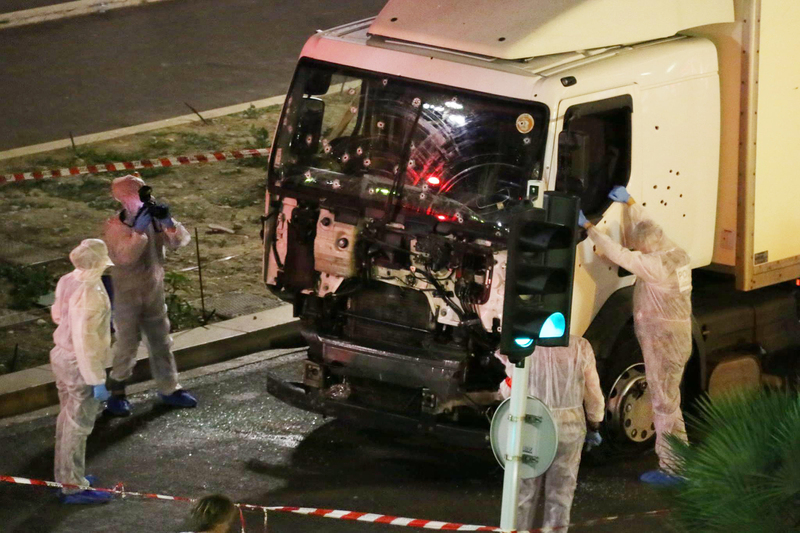 The terrible atrocities in the French capital in November 2015, in which 130 people were killed, and then in Nice, on Bastille Day earlier this year, when a truck was deliberately driven into crowds killing 86 people, have been widely described as the worst terrorist attacks in France since the Second World War. In fact, they weren’t. 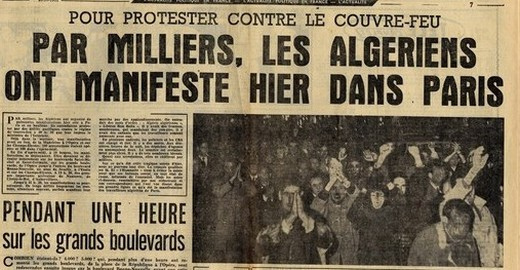 On October 17 1961, an estimated 200 unarmed Algerian demonstrators were massacred by police in Paris. They were protesting in the centre of the French capital against a racist curfew and were beaten, shot, garotted and even drowned by officers and special troops. Thousands were rounded up and taken to detention centres around the city and the police headquarters, where there were more beatings and killings. The bodies of many of the victims were later found floating in the River Seine and nearby canals. This was, then, an act of state terrorism and as a result has been confined largely to the dustbin of history. The press at the time merely reproduced the lies told by the authorities: even the leftist Libération reported the official toll of just two dead, several wounded and 7,500 arrests. The historian Jean-Luc Einaudi was one of the first to expose the murders in his book La bataille de Paris (1991) which showed how Paris police chief Maurice Papon had deliberately orchestrated the massacre – at the height of the Algerian war of independence. He said: "The first is that French officials from that era have continued, for a long time, to occupy senior positions in French governments, including the presidency. Remember, Maurice Papon…was a cabinet minister right up to 1981. In 1961, François Mitterrand was in the opposition. 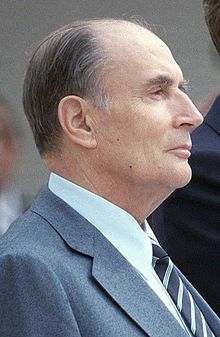 Once he became president [in 1981], Mitterrand did not dwell on events during the Algerian war – given his critical responsibilities as interior and then justice minister during those years. There was a convergence of interests [within the French political establishment] to maintain a silence, a forgetfulness, a wilful ignorance about this issue…"
Einaudi added: "However, these events and the bloody repression did not decisively influence the negotiations between the French government and the Algerian provisional government [the government-in-exile set up during the Algerian independence war to represent the Algerian cause abroad]. 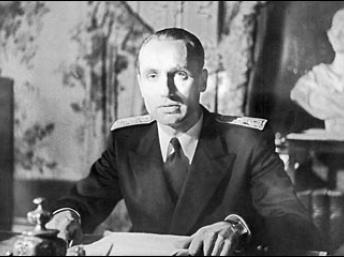 He went on: "[Then-French President Charles] de Gaulle was determined to end this war, which isolated France internationally. 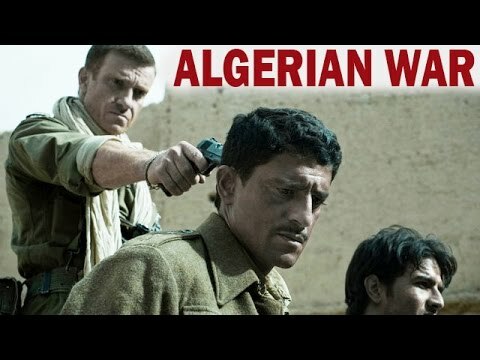 The outcome had to be independence, which had the support of the vast majority of Algerians, including immigrants. 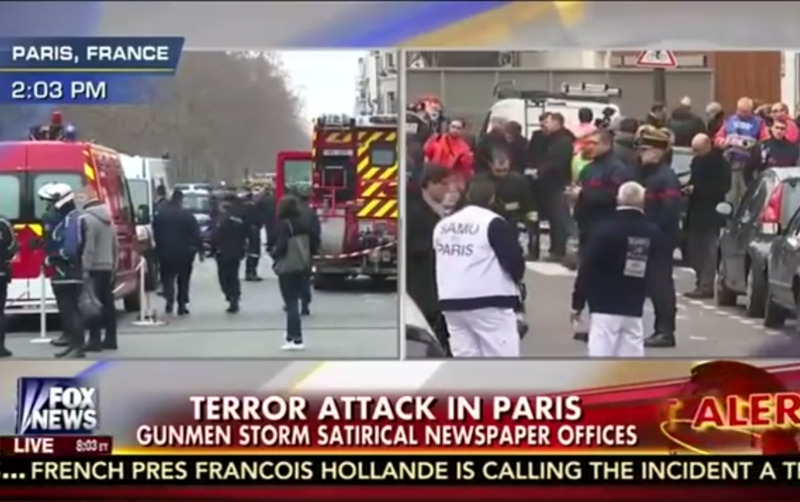 The massacres of October 17 did not cause major reactions in France. They were largely concealed by official lies and overlooked due to public indifference. [French historian] Pierre Vidal-Naquet has called October 17 1961 ‘the day that Paris did not stir’. I share this view." A few days later, some anonymous policemen published a text called A group of republican policemen declare…(Un groupe de policiers républicains déclarent...) stating: "What happened on October 17 1961 and in the following days against the peaceful demonstrators, on which no weapons were found, morally forces us to bring our testimony and to alert public opinion...All guilty people must be punished..."
They added: "Among the thousands of Algerians brought to the Parc des Expositions of the Porte de Versailles, tens have been killed...In one of the worst cases at the Neuilly bridge, all the Algerians captured were knocked out and systematically thrown in the Seine. A good hundred people were subjected to this treatment...[In the Parisian police headquarters], torturers sent their victims by the tens into the Seine which flows only a few meters from the courtyard, in order to keep them away from the forensic scientists." The October 17 massacre was not an isolated event. 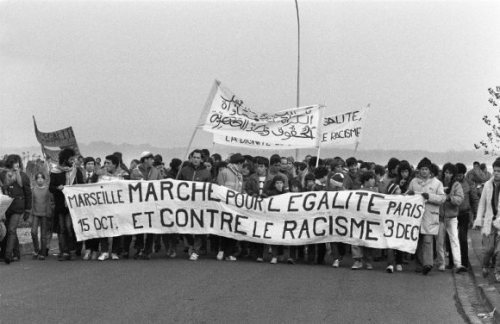 For many months around this time, mass demonstrations were held in Paris calling for "Peace in Algeria", most of them ruthlessly suppressed by the police. On 5 October 1961, 11,000 people were arrested, and transported by bus to the Parc des Expositions and other internment centres used under the pro-Nazi Vichy government during World War Two. Those detained included not only Algerians but also Moroccans, Tunisians, Spanish and Italian immigrants. On the same day, the police fired on and charged on a crowd of up to 5,000 people near the Opéra – leading to several deaths. Algerians were thrown into and drowned in the Seine at points across the city and its suburbs, most notably at the Saint-Michel bridge in the centre of Paris and near the Prefecture of Police, very close to Notre Dame de Paris, as quoted in Jean-Luc Einaudi’s La bataille de Paris: 17 Octobre 1961 pp 83-84.. In his biography of Jean-Paul Sartre, the radical leftist intellectual and political activist, who, with his companion Simone de Beauvoir, joined many of the protests, Ronald Hayman writes: ‘During another demonstration on December 19, the police charged at the leaders of the procession, beating up those who were carrying placards. Many people were seriously hurt…On 8 February 1962, during another demonstration, the police charged the crowd. When some of the demonstrators tried to escape into the Charonne Métro station, the police tore up metal tree guards to throw at them. Five adults were killed and a boy of sixteen", quote in Writing Against: A Biography of Sartre, by Ronald Hayman (London: Weidenfeld and Nicolson, 1986 pp 358-359). It will be interesting, then, to see if the Western media mark the 55th anniversary of the October 17 atrocity this year. I have my doubts.